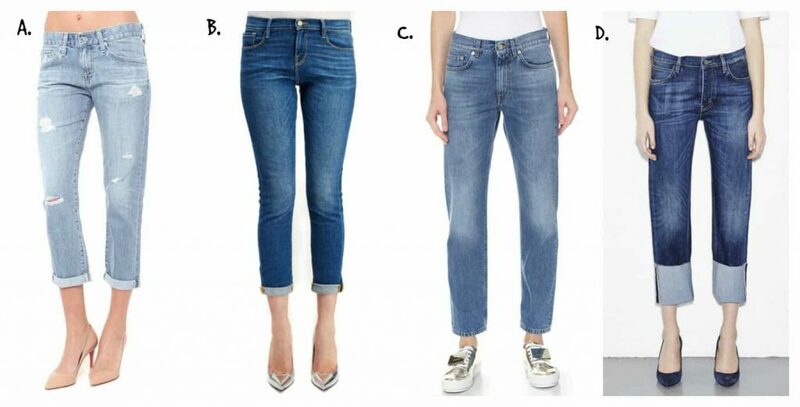 The perfect boyfriend jean is similar to finding the perfect man you’ve heard about it but is it a denim myth? Often the slimmer fit are more flattering especially on the bottom. 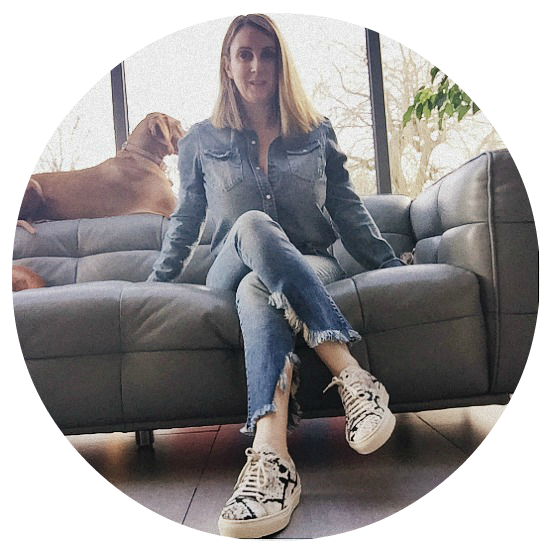 I find that more mature women prefer a more relaxed style as they are so comfortable. A relaxed baggier fit really works if you have a larger thigh area. 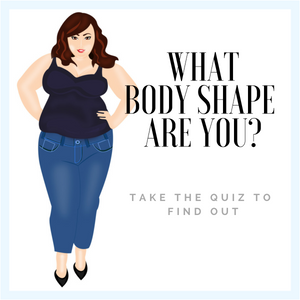 The most important thing to remember is the boyfriend style is bigger than your normal skinny style so take a couple of sizes of the same style into the changing room to give yourself the option of sizing up or down. You also have the option to roll up the hem which elongates the leg especially if you team with heels. 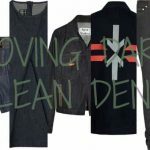 It’s a staple denim style so if you get it right it will be truly faithful. 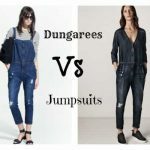 Sadly my style of boyfriend jean didn’t stand the test of time and I’m now going through a divorce! 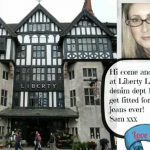 But I can pass on my experience of finding the best pair of jeans for your bodyshape, so pop into Liberty’s denim department and ask for Sam! 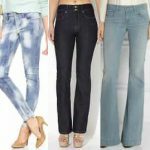 CURVY GIRLS RULE OK, TOP DENIM PICK’S FOR HOURGLASS & PEAR SHAPE. « I LOVE A DENIM BAG OR TWO!